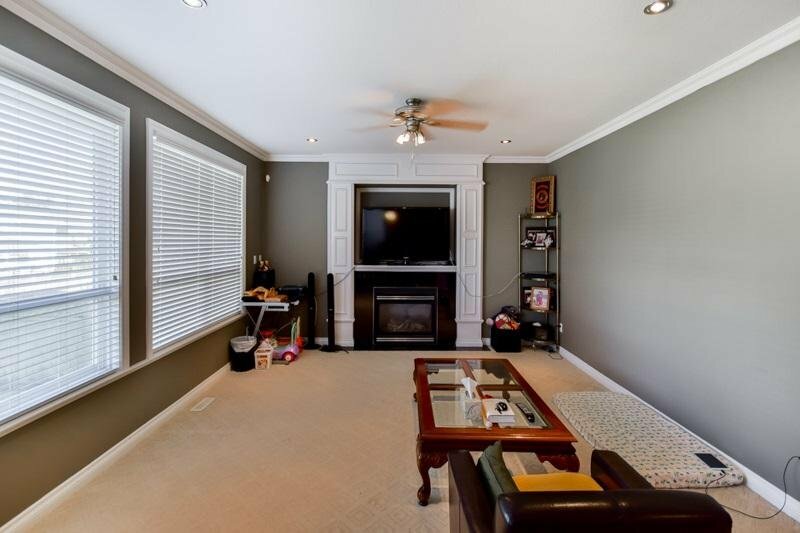 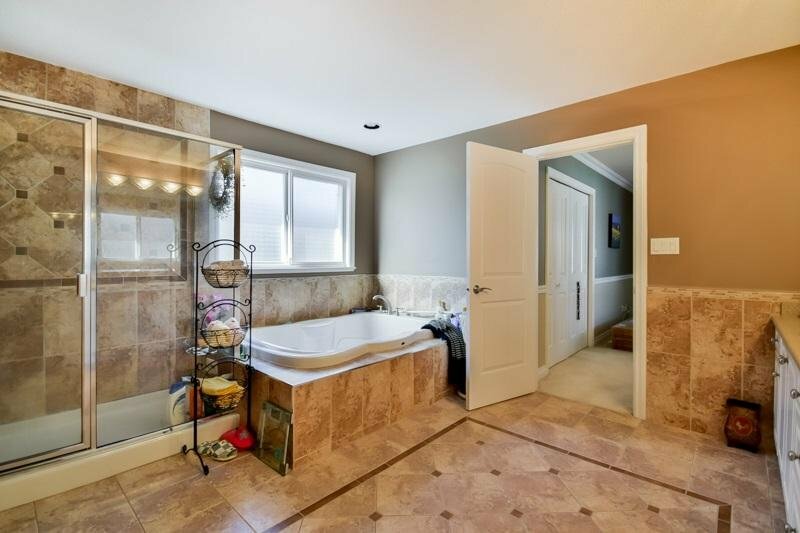 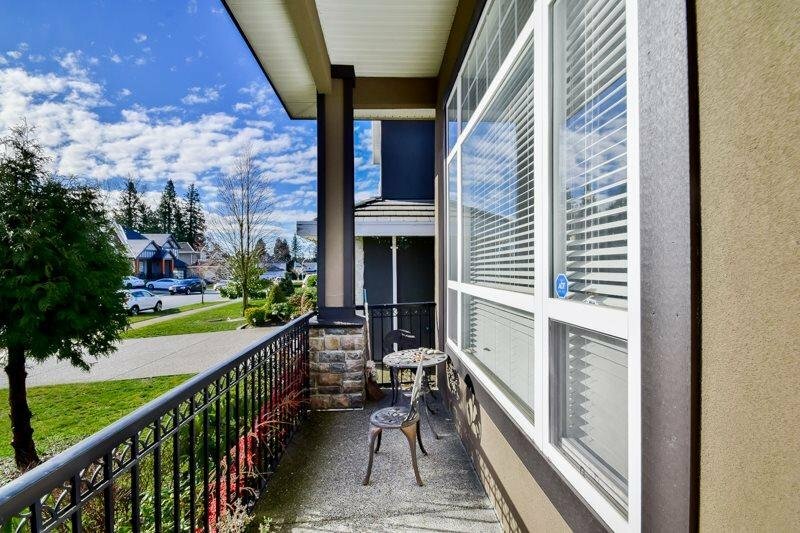 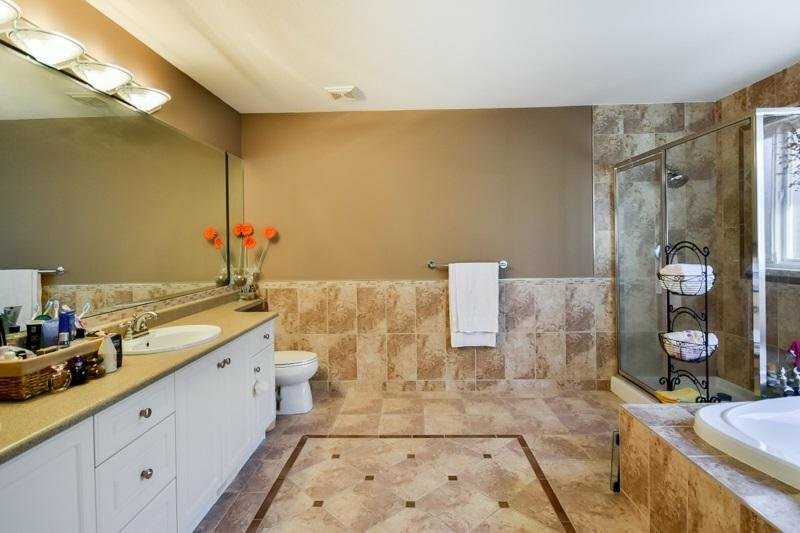 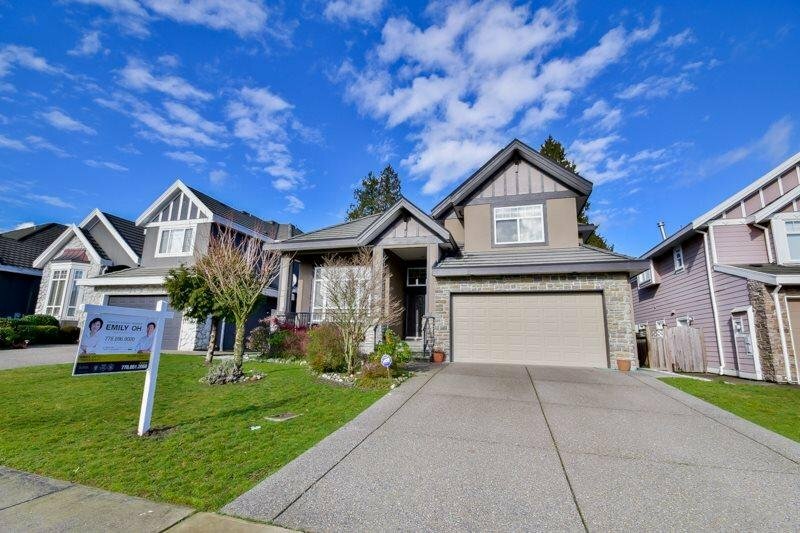 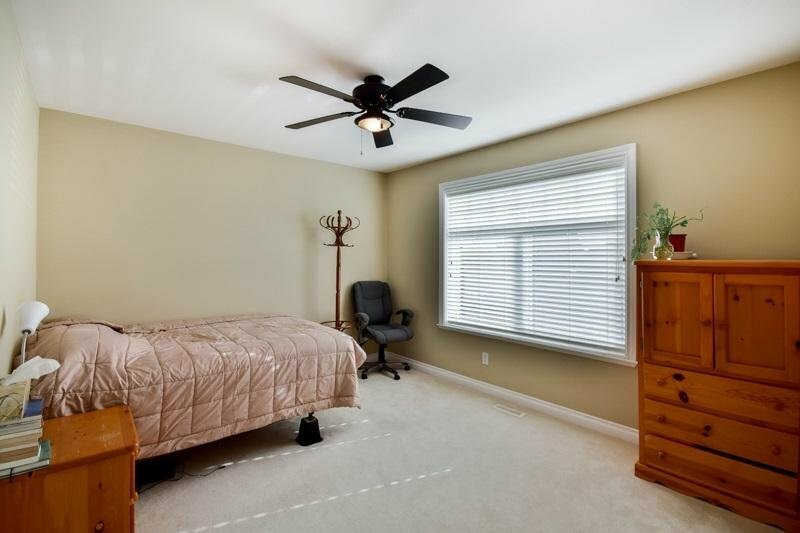 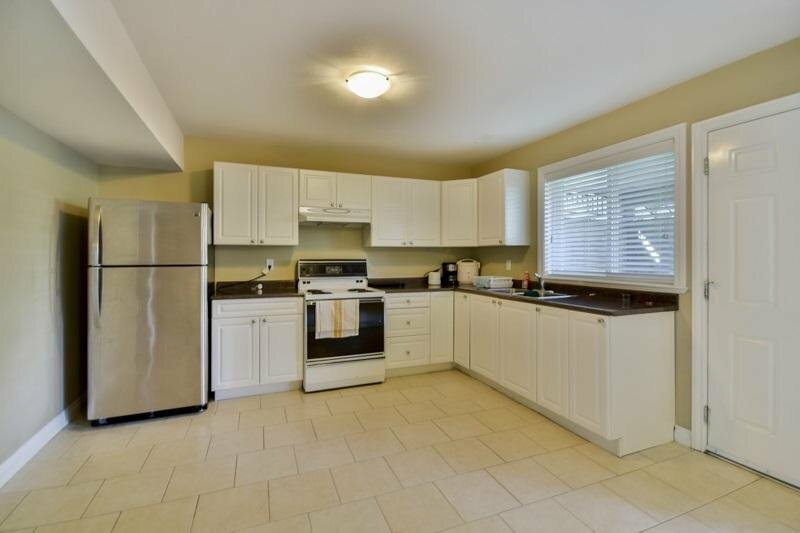 Beautiful 2 store w/finished bsmt home in the very convenient location in Fraser Heights. 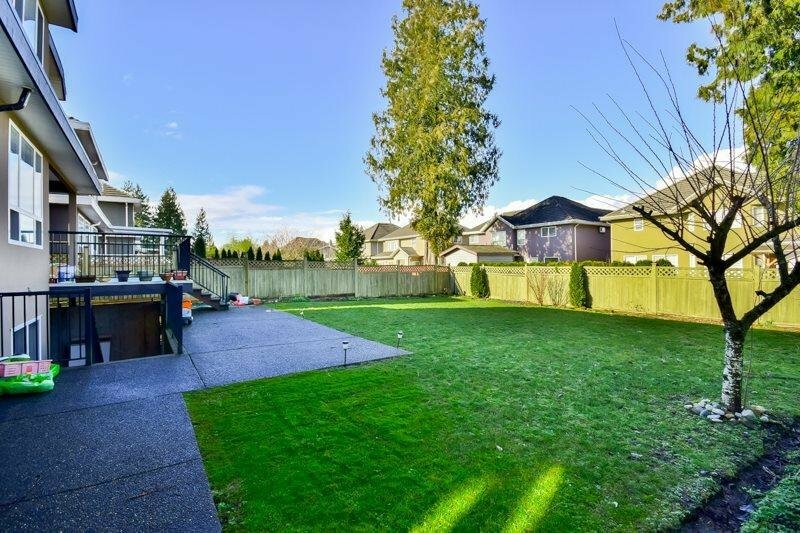 You'll find traditional living & dining rm, cozy family rm w/fireplace, gourmet kitchen w/ S/S appliances, spacious eating area w/door opens to the beautiful backyard w/huge deck. 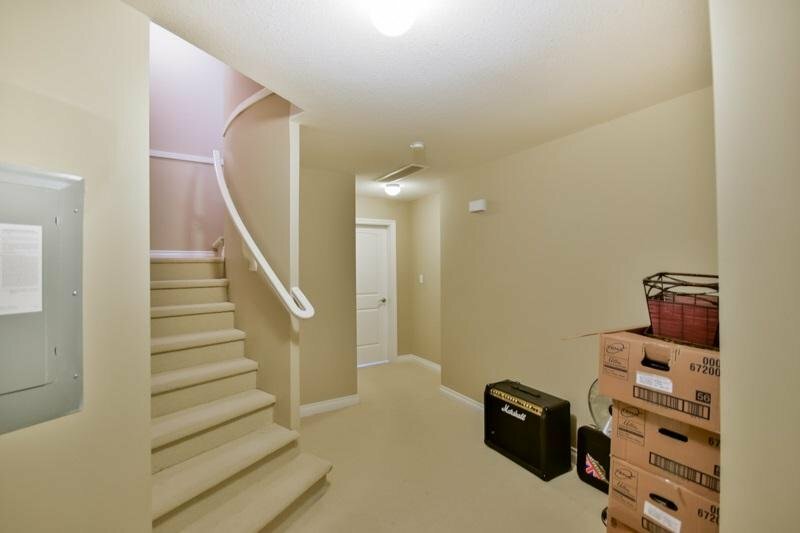 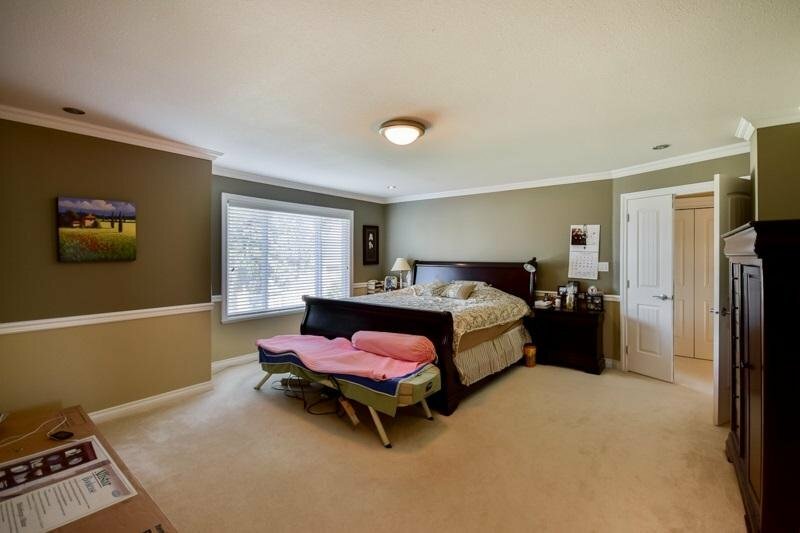 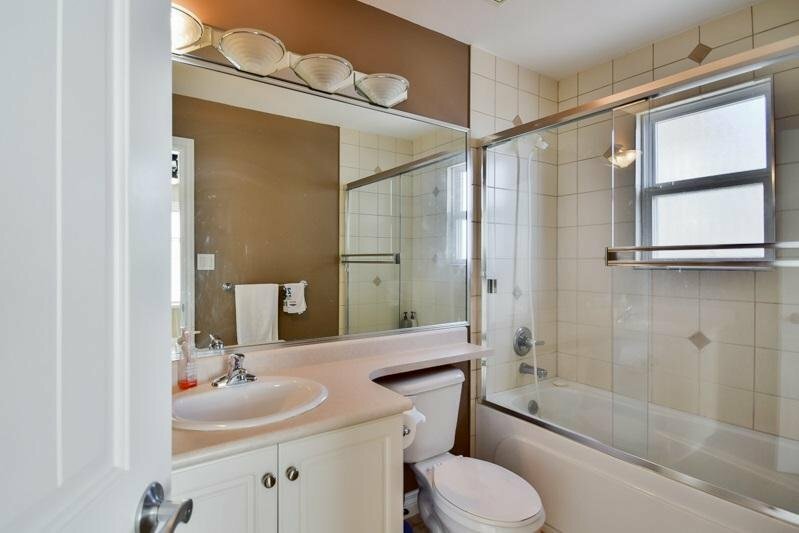 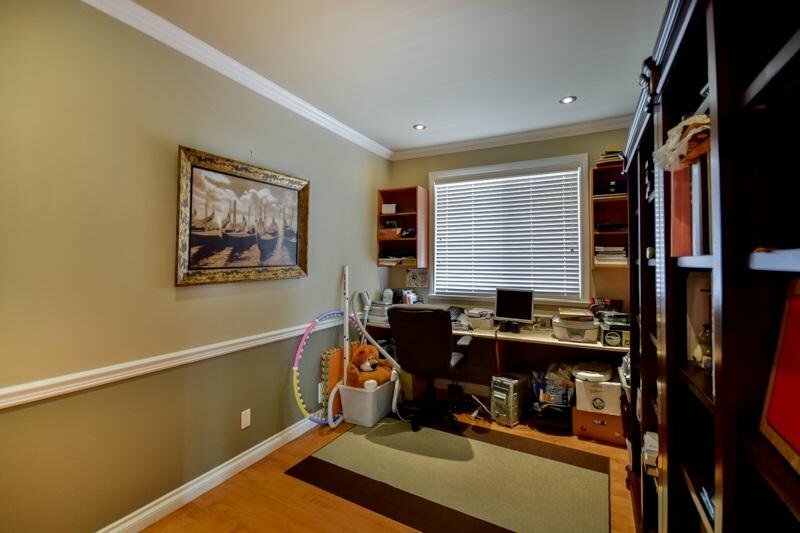 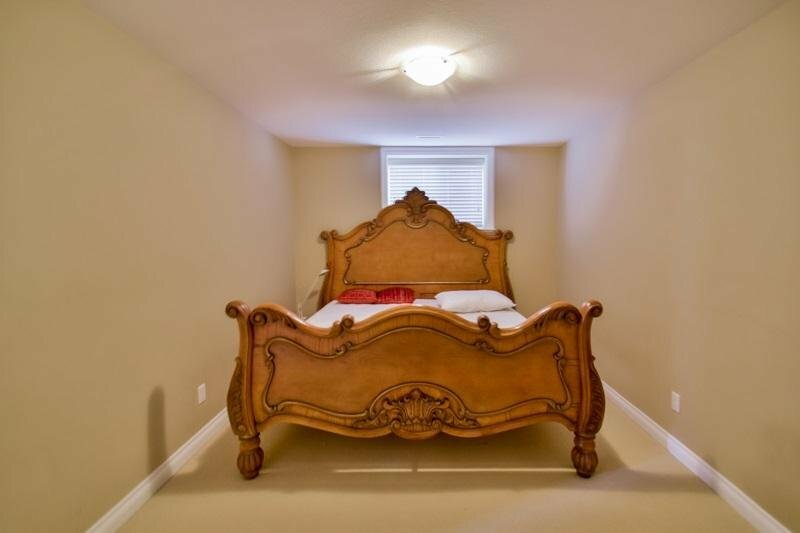 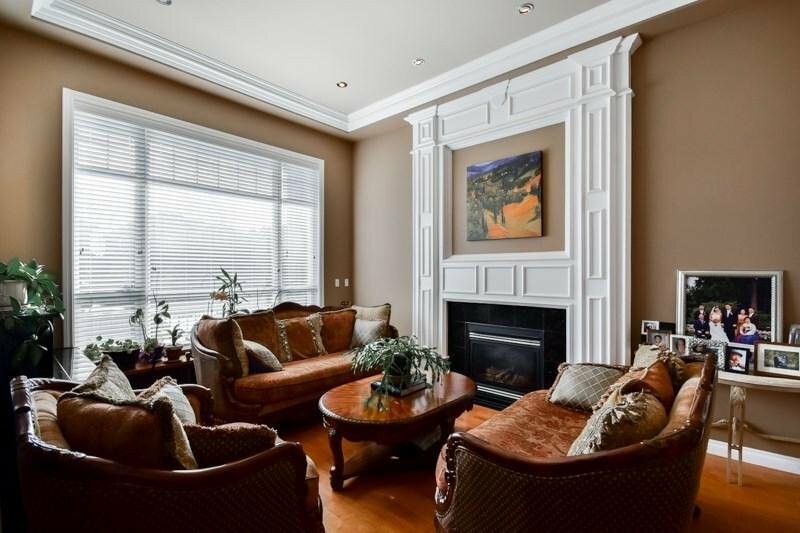 Upstairs MBDRM w/huge W/I closets & 5 piece ensuite, plus 3 more bdrms. 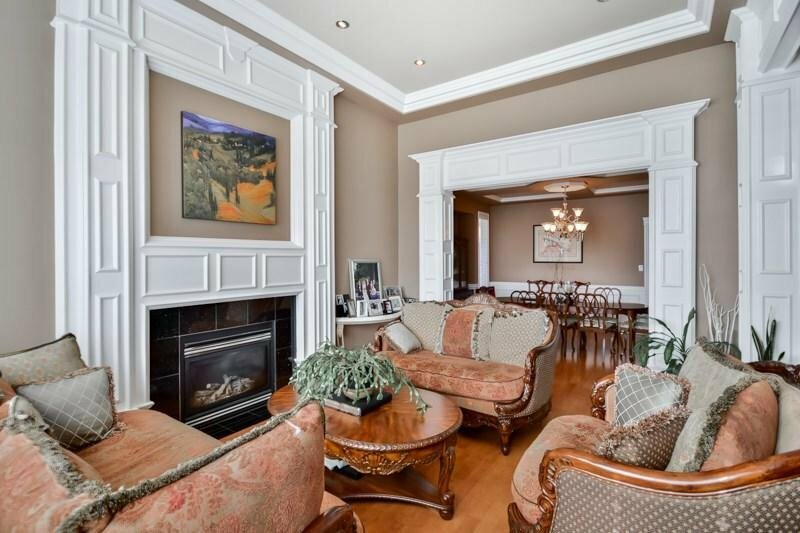 Bsmt is finished w/ 3 bdrms, huge living rm w/separate entry. 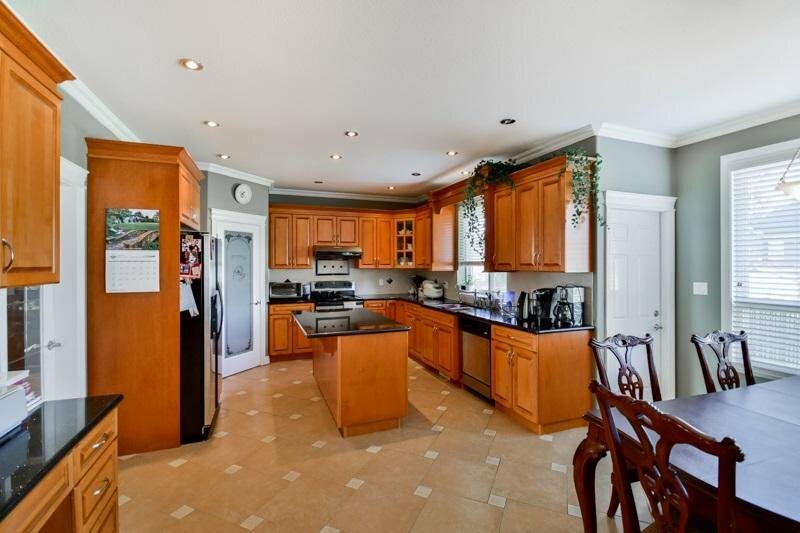 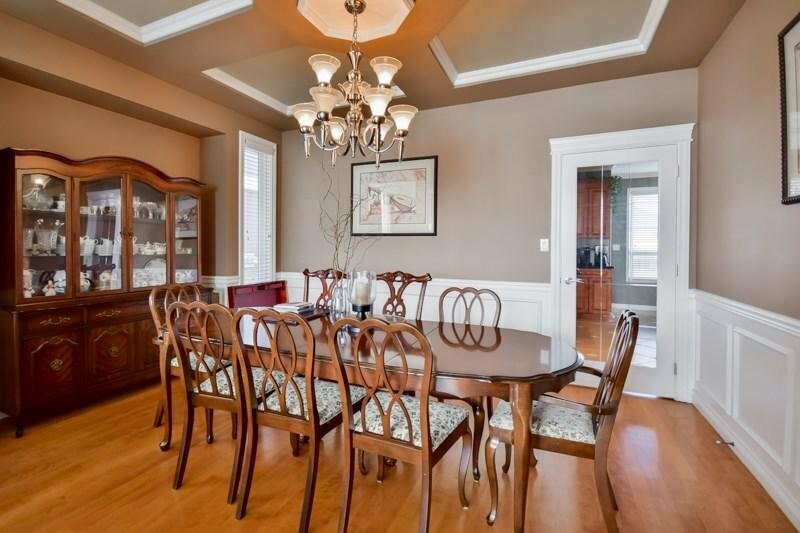 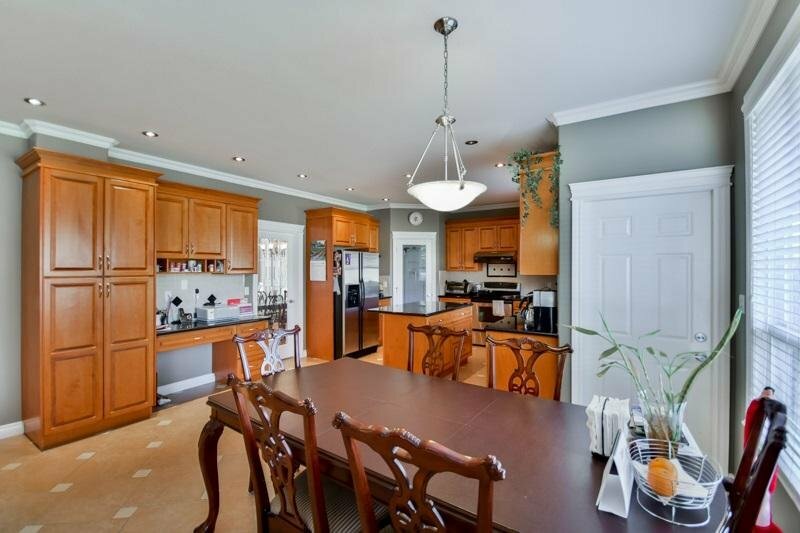 Lots of mouldings, granite counters, beautiful layout! 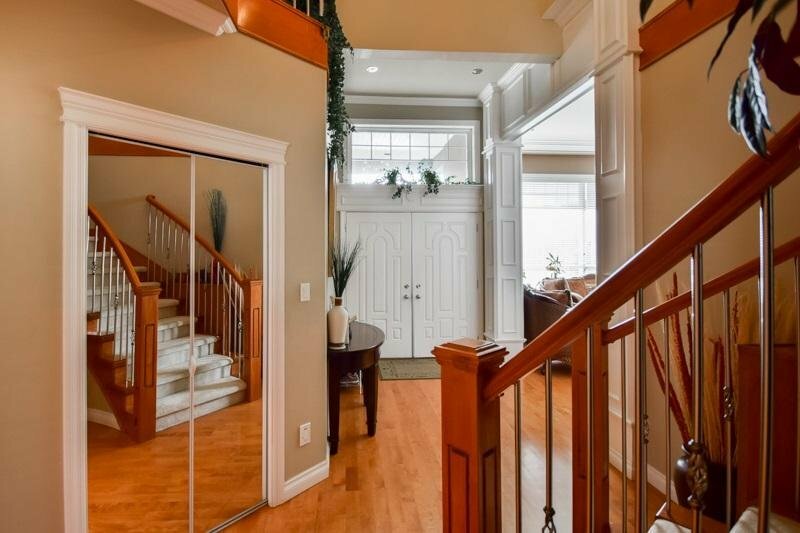 Your great family home.